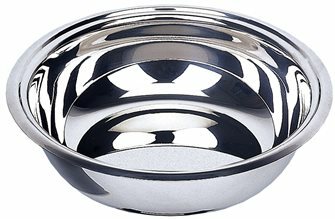 Double walled stainless steel bowl 18 cm. that it retains both hot and cold well. 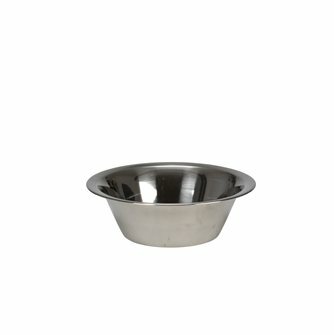 Pastry bowl diameter 20 cm in stainless steel, silicone base, with lid. 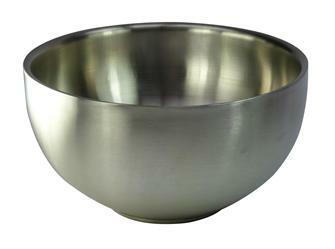 Large round bottomed pastry bowl 30 cm with a stand. 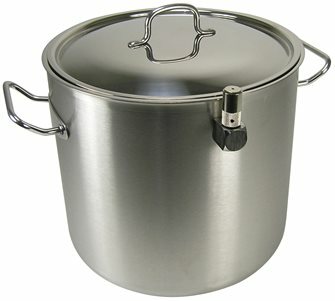 Professional model made from thick stainless steel. 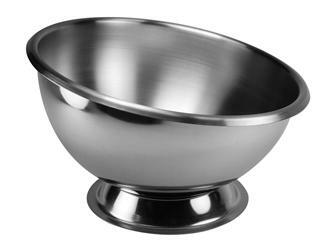 Conical basin with flat bottom in stainless steel, 28 cm diameter, professional quality. 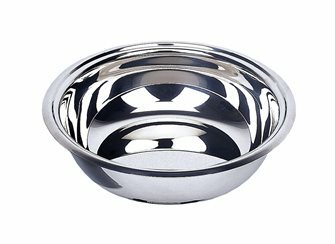 Ideal for preparing pastries. 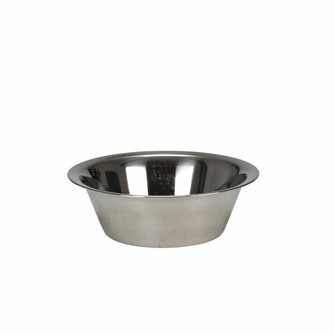 Conical basin with flat bottom in stainless steel, diameter of 24 cm, professional quality. Ideal for preparing pastries. 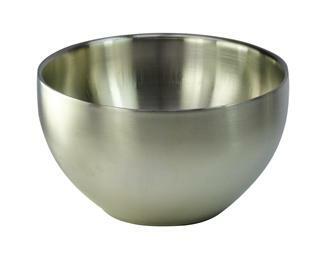 Round bottomed pastry bowl 20 cm with a stand. 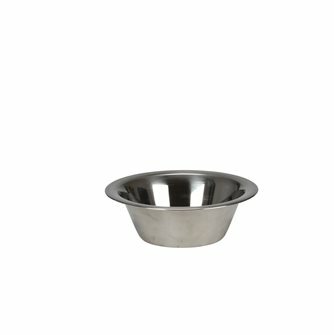 Conical basin with flat bottom in stainless steel, diameter of 16 cm, professional quality. Ideal for preparing pastries. 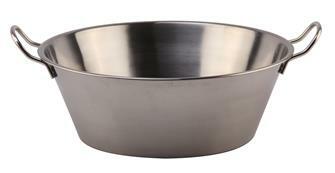 Pastry bowl diameter 24 cm in stainless steel, silicone base, with lid. 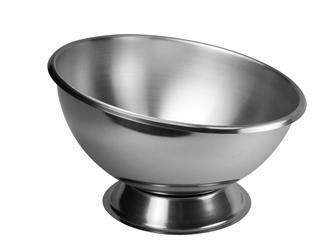 Round bottomed pastry bowl 24 cm with a stand. 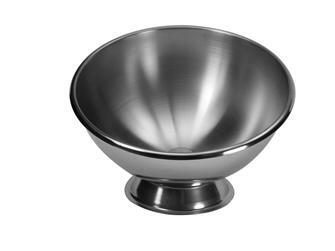 Large round bottomed pastry bowl 35 cm with a stand. 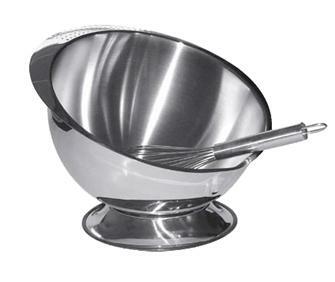 Conical basin with flat bottom in stainless steel, 32 cm diameter, professional quality. Ideal for preparing pastries. 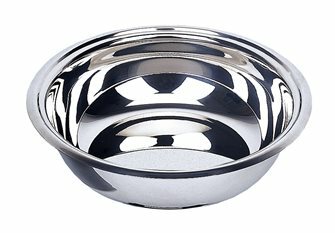 Double walled stainless steel bowl 24 cm. 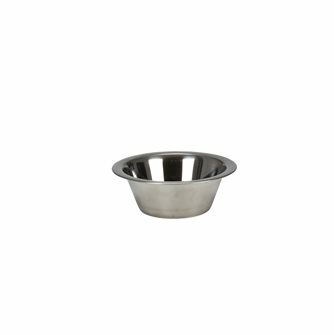 Pastry bowl diameter 16 cm in stainless steel, silicone base, with lid. 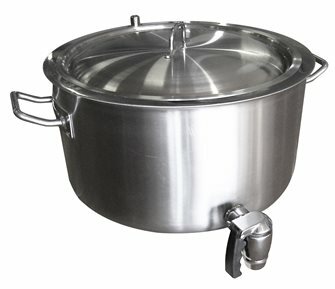 Stainless steel base conical silicone base 24cm - 3,5L, non-slip base for stability assured. Internal graduations. 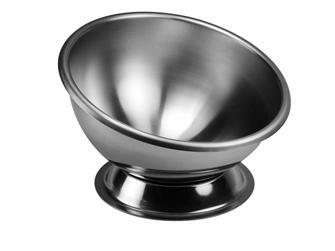 Conical basin with flat bottom in stainless steel, diameter of 20 cm, professional quality. Ideal for preparing pastries. 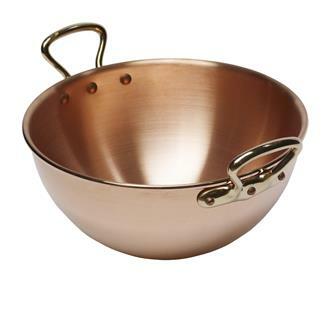 Copper bowl for egg whites with 2 handles. Diameter 30 cm.